Brussel sprouts and bacon... Are you lovers from opposite families, a la Romeo and Juliet? Are you unlikely partners like Starsky and Hutch, one straight laced, one a little wild, but both focused on getting the job done? Are you soul mates, destined to be together no matter the obstacle? Whatever you are, you work beautifully together! 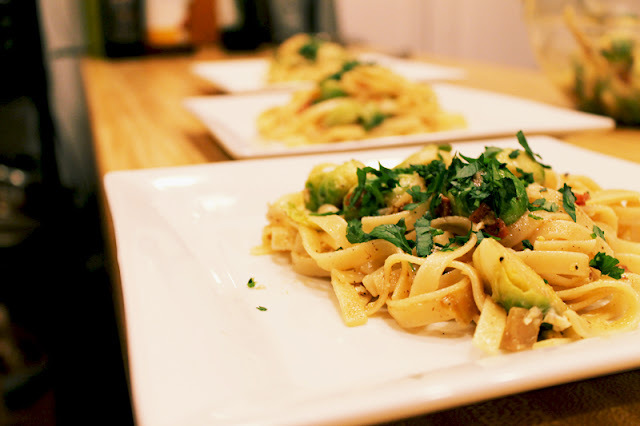 A simple Italian dish that relies heavily on the inclusion of bacon is pasta carbonara. I decided to bring in bacon's old friend brussel sprouts into this classic dish to make for a fun twist on a classic dish. The result was a colorful and flavorful pasta dish that was as fun to make as it was to eat. 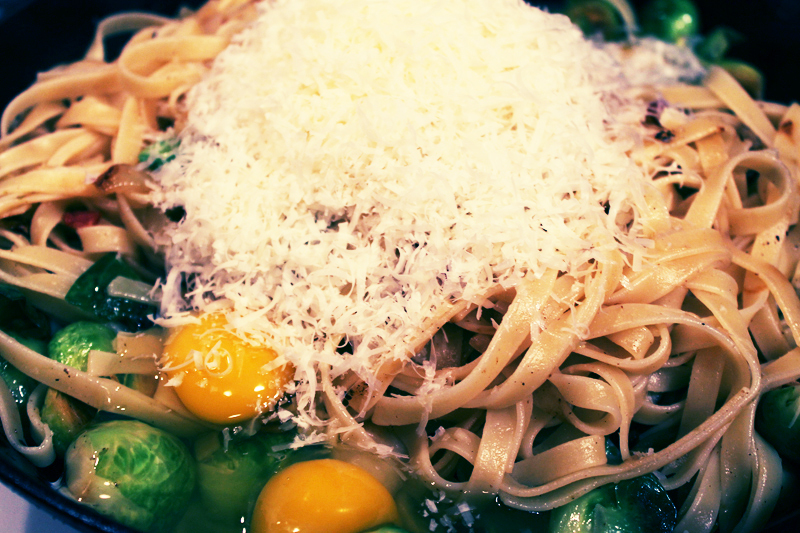 Pasta carbonara is usually made by mixing egg, bacon, parmesan, and ground pepper with pasta. The result is a gooey, rich, cheesy pasta. 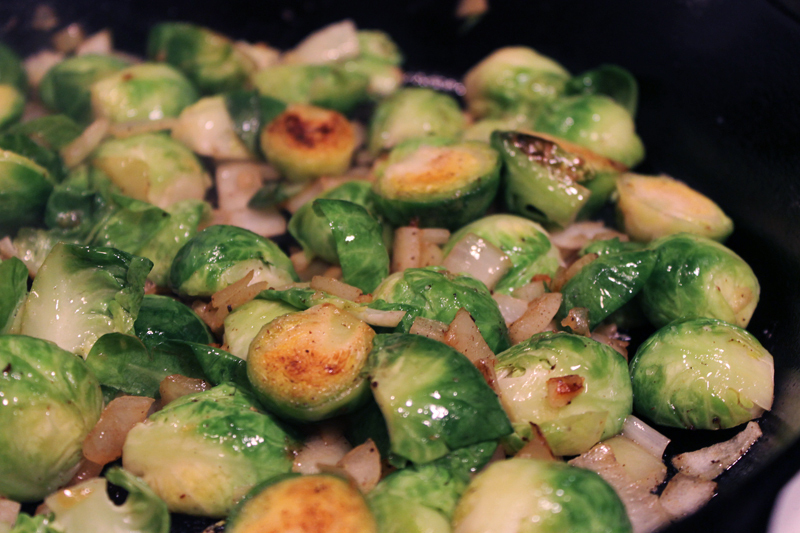 For this version, I cooked up the bacon and then simply sauteed brussel sprouts and onion in the remaining bacon fat. I boiled fettucine to al dente and then tossed it with the brussels and onion, shredded a small mountain of parm on top with a heavy portion of ground black pepper, and cracked 3 eggs over the whole thing. 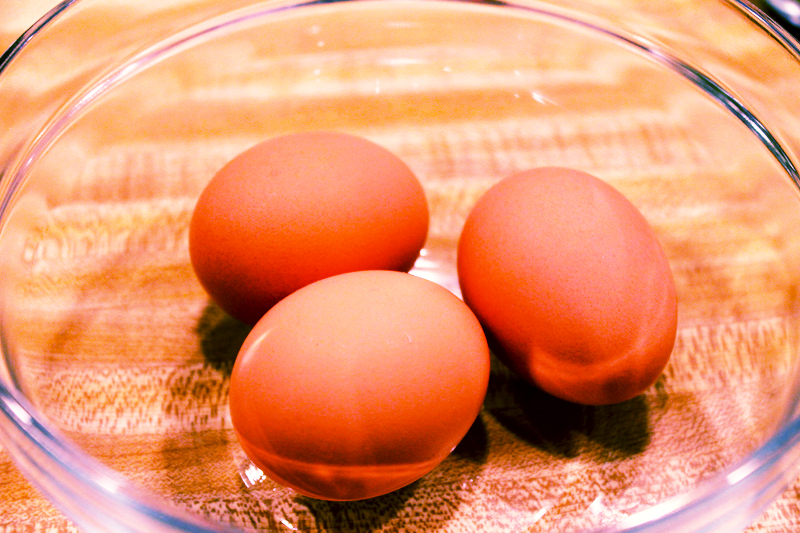 I mixed everything up quickly, along with the bacon, so the egg stayed moist and didn't cook too much, and served. The dish was delicious. The addition of brussel sprouts brightened the flavor and added an unexpected texture. The familiar mix of eggs and bacon worked perfectly in this new format, and the melted parm and egg mixed to make the perfect sauce.